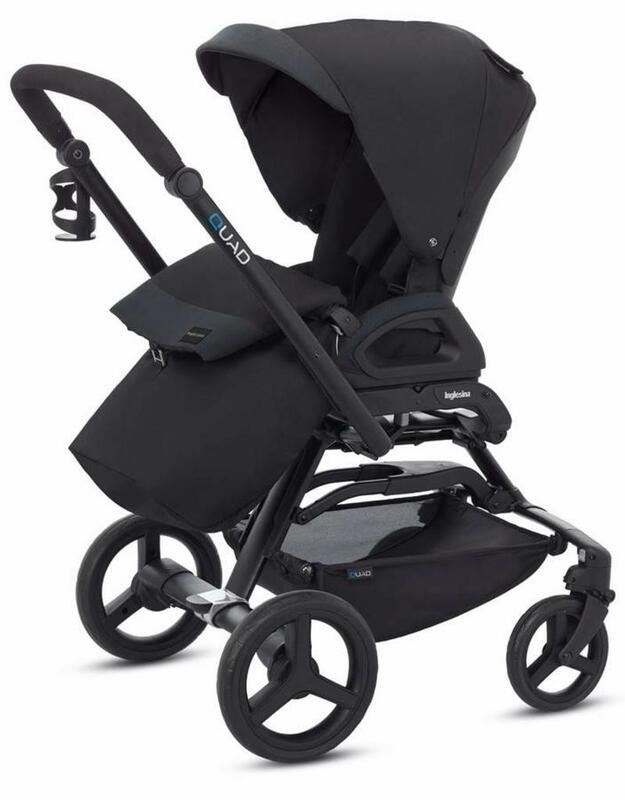 Quad is Inglesina's all-terrain stroller combining an extremely modern and technical look with the sturdiness and the ability to travel even on the roughest terrain. The Quad innovative frame is sturdy, light and features large ball bearing wheels that provide a smooth ride. The fully shock absorbed frame and the large, soft, smoothly sliding wheels make it perfect to tackle any type of terrain: from city centre paving stones, to lawns in the park and nature trails. The frame folding system is patented to allow opening and closing with just one hand and very easily, without having to bend down and without the handle coming into contact with the ground and getting dirty. 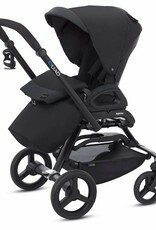 The solid handle means you can operate the stroller easily with just one hand, leaving the other one free to hold onto your bag, speak on the phone, or hold hands with another child. 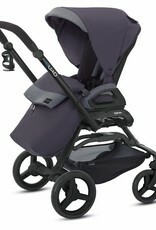 The Quad seat is the perfect "armchair" for your child, thanks to its size and its generous padding. Owing to its multiple features, such as the extending hood with mesh insert and UPF 50+ protection, the soft footmuff and the rain cover supplied as standard, Quad is the perfect solution for strolling anywhere, in any weather and any time of the year.